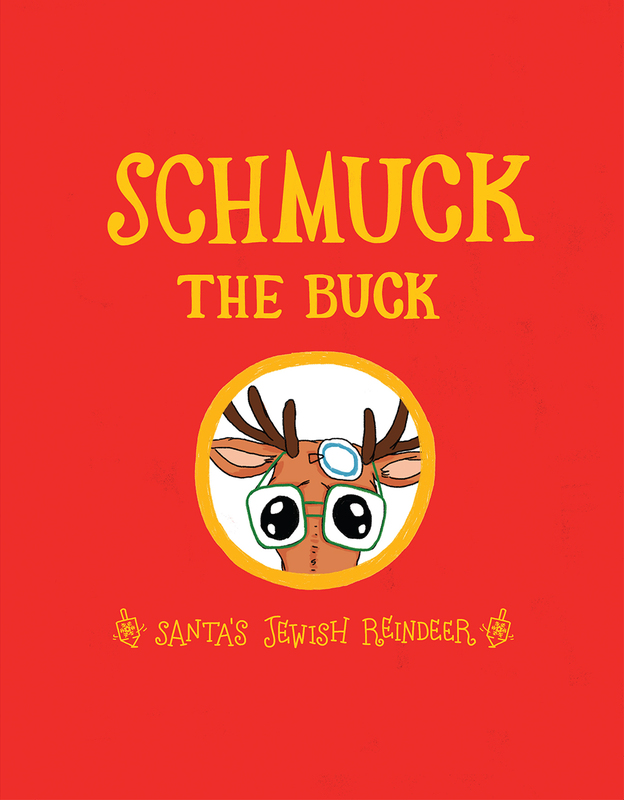 Schmuck The Buck tells the story of a Jewish reindeer who lives at the North Pole. Larry, or Schmuck The Buck as he’s nicknamed, is bullied and shamed because he doesn’t fit the mold. Sound familiar? Like his red-nosed predecessor, Larry struggles to find his own way in a world where he feels like he doesn’t belong. I’m not one to normally read this type of book, but when the author reached out to me, it sounded interesting enough to give it a go. Also, I’m a sucker for all things Christmas, so that may have factored heavily into my decision. This was a quick read. It was under thirty pages and took me all of ten minutes to breeze through. The writing got a few chuckles out of me and I thought the artwork fit well to the story being told. Every December, the world is dominated by Christmas even though there are many holidays being celebrated this time of year – as in the case of Schmuck the Buck, Hanukkah. Maybe this is coming from a place of ignorance because within my bubble, I don’t see a lot of representation from other religions. So, it’s important to have books like this, even if it is lighter fare.